Veteran rapper/lyricist Terry Tha Rapman keeps dishing out new content with the turn of every year. 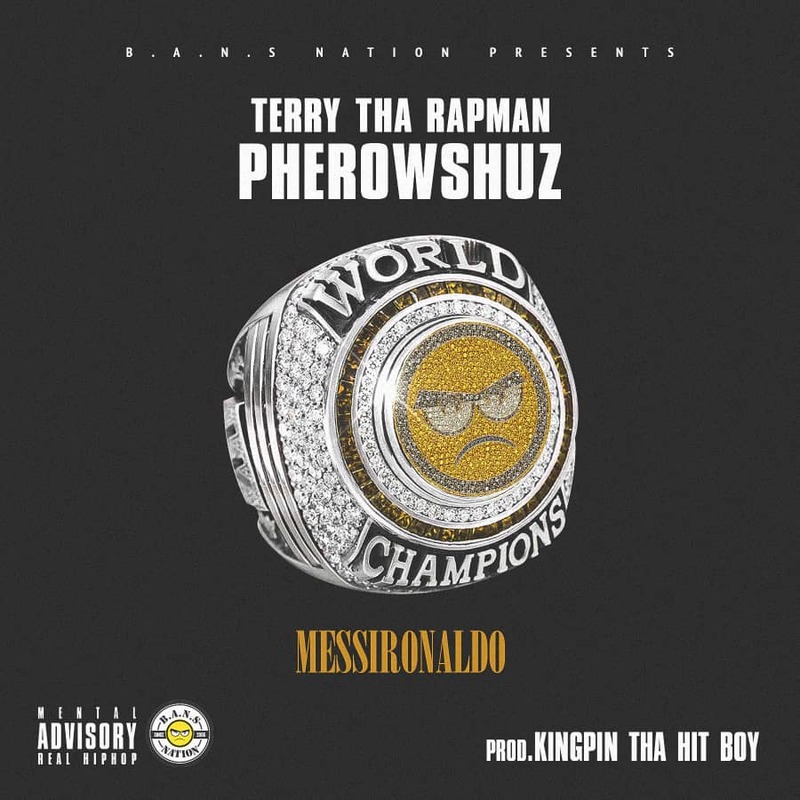 He debuts a spanking new single titled Messi Ronaldo and he taps another mainstay of Nigerian hip hop Pherowshuz for it. Messi Ronaldo is off the duo’s collaborative project For The Culture slated for a Friday, February 8th release.